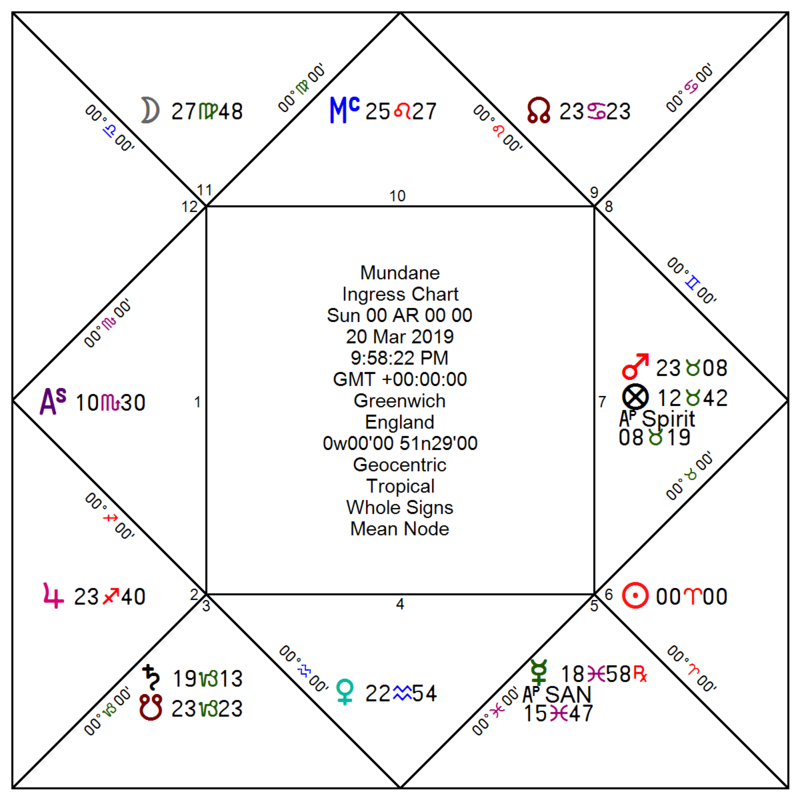 It is usually implied that if one uses the whole sign system one will need to recalculate the chart using a quadrant based system to determine the relative strengths of the planets. I have always considered this highly suspect and self-contradictory. Why use the whole signs in the first place if you cannot tell planetary strength from the chart it yields? Whole Sign is much older than any quadrant system, so it must have been considered complete in itself. Indian astrologers still use them to this day. I’ve drawn up a chart for a random time and date for Reykjavík, which is the capital and largest city in Iceland. Its latitude, at 64°08′ N, makes it the world’s northernmost capital of a sovereign state. Charts for places this far north often have intercepted signs. The same would occur if a chart were drawn for a similar distance south of the equator. Intercepted signs raise a number of problems, not least that a sign is missing from the horoscope. 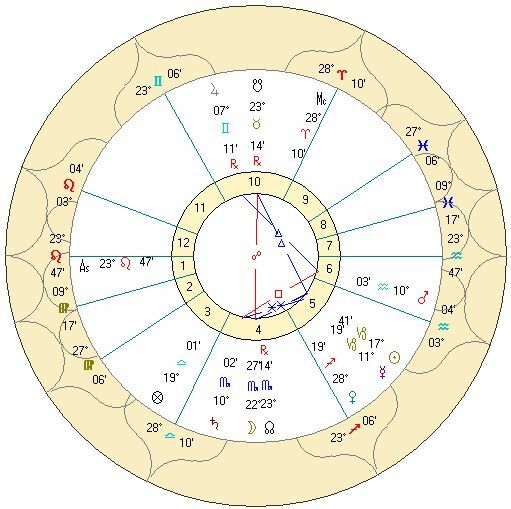 The first chart will be drawn using whole sign followed by four common house systems employed by astrologers to establish planetary strength. Here is the Whole Sign chart: We’ll just take a cursory look before checking the other charts. Let’s pay particular attention to the angles where the planets are strongest. Mars in Aquarius is in the Seventh House, He is disposited by angular Saturn in Scorpio. Mars returns the favour and disposits Saturn. They form a partile square. This looks like a Mutual Reception made in Hades. This is the chart using Regiomontanus Most obviously the fifth house is strikingly different. Jupiter is now in the tenth house and angular. Mars, however, is the sixth house. `He is no longer in Hayz. Note the shift in authority. We lose the Scorpio house due to interception. The Scorpio planets are now in a Libran house. Taurus is also intercepted. Morinus – At first glance Morinus seems to be the most like Whole Sign, until we notice the cusp of the first house is in Cancer Also note the highly significant shift from the fifth house to the sixth. Mars is back in the seventh and ready for war. 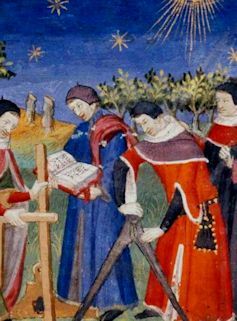 Companus – The planets that were in the fifth have moved into the sixth with Mars. In this chart Sagittarius and Gemini are intercepted. 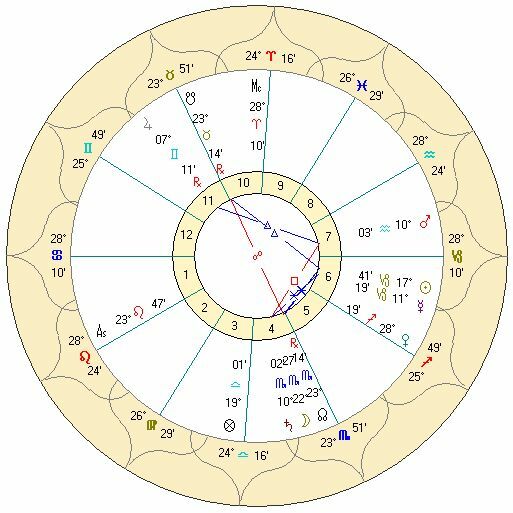 Again, Mars is cadent, but this time Jupiter is back in the eleventh house. 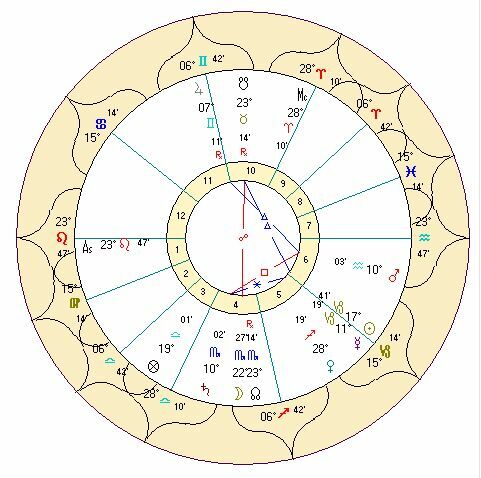 Finally we look at the Porphyry chart: Again, Mars is cadent but Jupiter in the eleventh. I think these examples show that relying on a quadrant houses system to illuminate a Whole Sign chart is of little or no use. Because each quadrant house yields different results, I think it fair to call the process arbitrary. Because of the way a Whole Sign chart is read, it tells us all we need to know. We have a plethora of tools by which to determine planetary strength : Fixed Stars, Peregrination, Hayz, Halb, Joy,Void of Course, Face, Term, Retrograde, Besieged, Lunar Mansion, Hour of the Moon, Arabic Parts, Oriental / Occidental and many more. Using a second system is unnecessary.